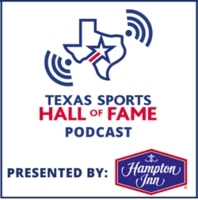 In this episode of the TSHOF podcast, Texas Sports Hall of Fame Class of 1974 member and NFL legend Raymond Berry shares stories from his life and career with host Jackson Michael. 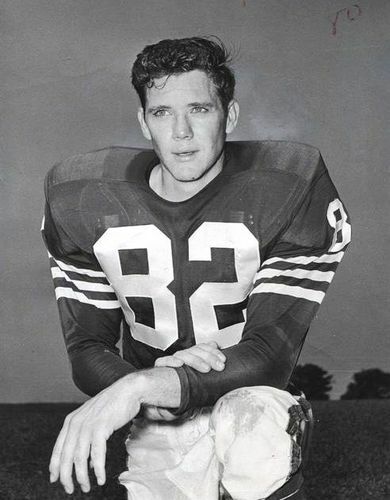 Berry discusses the details of playing with Johnny Unitas in the legendary 1958 NFL Championship Game, playing for the Baltimore Colts and coaching the New England Patriots into Super Bowl 20. He also talks about growing up in Paris, Texas and playing college football at SMU with Forrest Gregg and Lamar Hunt. Click the photo below to listen!